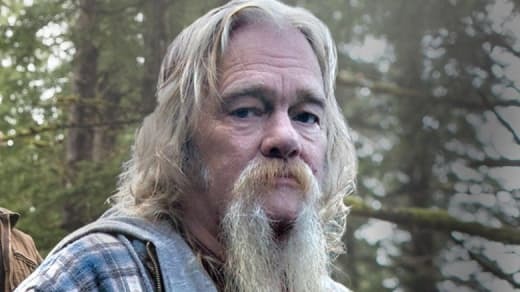 An executive at the Discovery Channel has a very simple and very pointed message for certain fans of Alaskan Bush People. Speaking to Radar Online, the network’s Executive Vice President, Laurie Goldberg, opened up for the first time this week about Ami Brown’s cancer diagnosis. She and her loved ones admitted in July of 2017 that the long-time reality star had been diagnosed with a very serious form of lung cancer and that her prognosis was grim at best. Brown has reportedly returned to the hospital. “She is going to L.A. for a routine three month check-up but is optimistic and surrounded by nothing but love,” she also told Radar. In this same conversation with the aforementioned celebrity gossip website, Goldberg expressed consternation that anyone out there has been doubting Ami’s diagnosis. Do these critics really think producers and/or the Browns themselves would lie about such a thing? We can’t entirely fault viewers for having a few questions, of course. 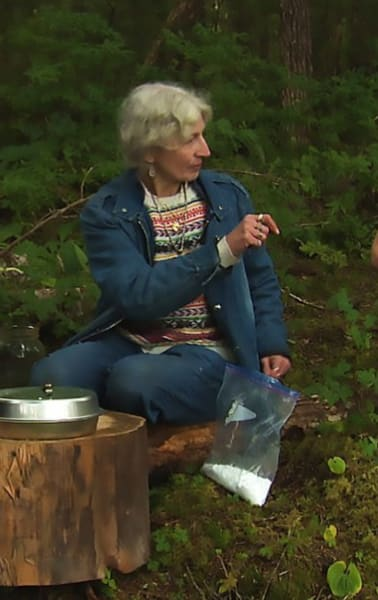 Reality TV in general is known for conjuring up storylines, as Jacob Roloff very recently came out and explained in a book written by this Little People, Big World star. We’re talking about cancer here and we would never for a second wonder whether Ami and her children were actually lying about such a serious illness. 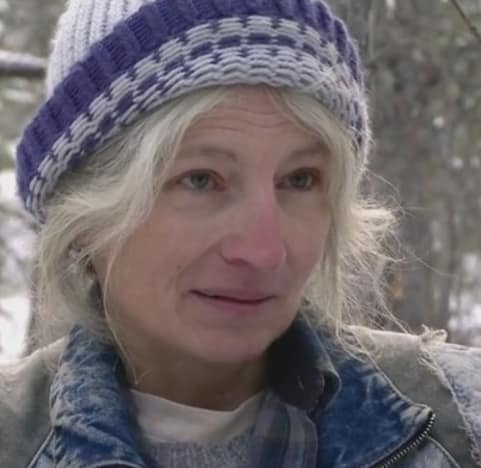 “It’s in both lungs, in the middle and sides of the lungs,” Ami’s husband, Billy Brown, said last year. 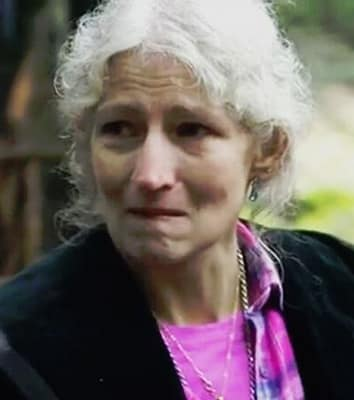 Alaskan Bush People will be returning for Season 8, however, and we hear that Ami may still be part of the cast. No premiere date for Season 8 has been announced just yet. … and we’ll continue to send Ami our best wishes. The Walking Dead T-Shirt BANNED: Find Out Why! Next story Amy Duggar: I’ve Been Kicked Out of My Own Family!